and indeed the wider business community. The Riasc centre is an exciting new state of the art facility located on Dublin's northside. 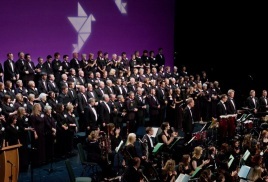 It is ideal for conferences, training, graduation ceremonies, choral and musical presentations. 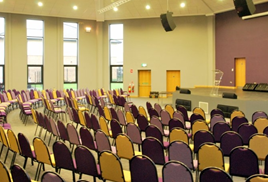 The Riasc centre offers several multi-purpose meeting and training rooms. Located approximately 1.5 kilometres (1 mile) from Swords and 4 kilometres (2.5 miles) from Malahide, the Riasc Centre is on a main bus route (No. 43) to the city centre and a short taxi ride to Malahide Station. 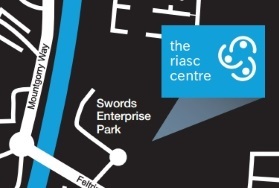 The Riasc Centre is located on the Feltrim Road, Swords near the residential areas of Melrose and Drynam, and right next to Swords Enterprise Park.